Brisbane International and Domestic Airport at Eagle Farm on the eastern side of Brisbane is served by all domestic and most international carriers. A light rail and buses run directly to Brisbane Roma Street transit terminal, which has a choice of buses to Byron Bay. 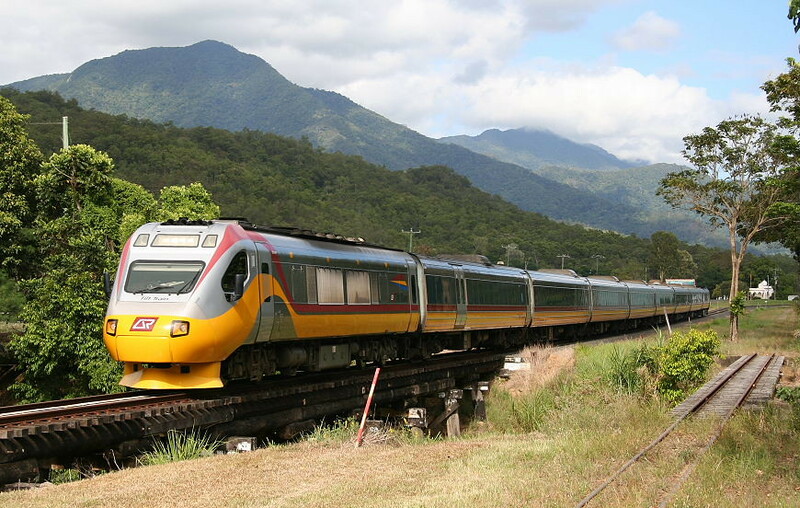 There are also direct shuttles to Byron Bay, which take around two hours. Getting to Byron Bay by Car. Byron Bay is situated... Directions to Gallery of Modern Art (GOMA) from places in Brisbane using Bus or Train Click to get updated timetables, live arrivals and step-by-step directions. Take a trip to Gallery of Modern Art (GoMA) and Queensland Art Gallery (QAG) to see the latest exhibitions or take in a show at nearby QPAC – the bus, train or ferry can get you there. 4. Take the bus to the Victoria Point Jetty Terminal and catch the ferry across to Coochiemudlo Island for the day. 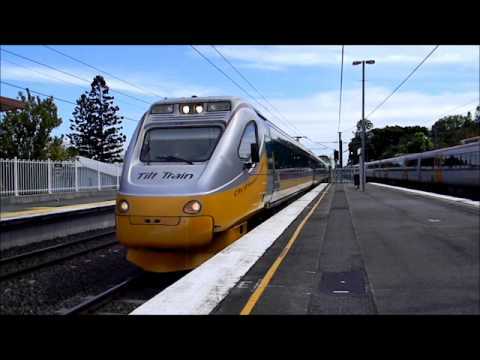 how to turn off age gate on dailymotion app There are 7 ways to get from Melbourne to Brisbane by plane, bus, train or car. Select an option below to see step-by-step directions and to compare ticket prices and travel times in Rome2rio's travel planner. There are 7 ways to get from Melbourne to Brisbane by plane, bus, train or car. Select an option below to see step-by-step directions and to compare ticket prices and travel times in Rome2rio's travel planner. Having undertaken a masterclass in the use of packing cells, Zac rolled up his weeks' change of underwear (plus 1 spare) to start exploring the world by plane, bike, yacht and train. Take a trip to Gallery of Modern Art (GoMA) and Queensland Art Gallery (QAG) to see the latest exhibitions or take in a show at nearby QPAC – the bus, train or ferry can get you there. 4. Take the bus to the Victoria Point Jetty Terminal and catch the ferry across to Coochiemudlo Island for the day. GOMA or Gallery of Modern Art is designed for all people - families, young and old, school trips and overseas visitors. Spacious, clean and contemporary it ticks all the boxes with good design, well serviced cafe, children's creative activities and exhibitions.